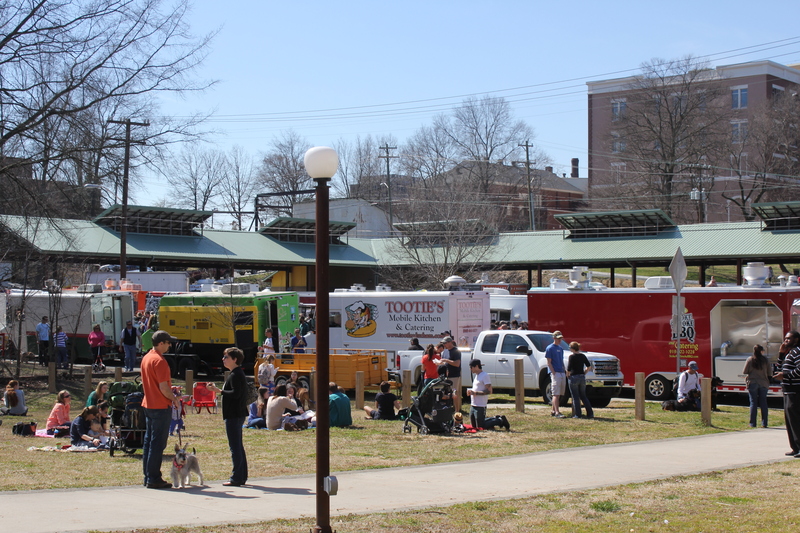 If you live in Raleigh, you know that food trucks are fairly new, especially compared to Durham, which has been enjoying them for years. 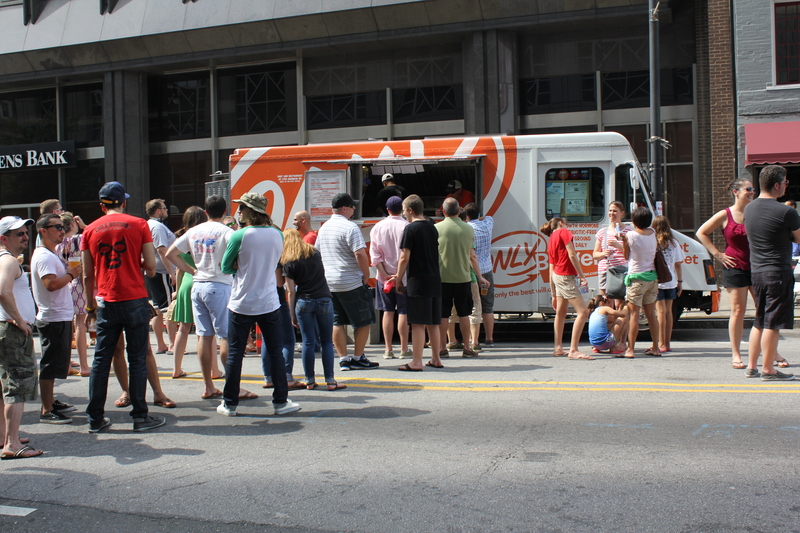 In the Triangle, Raleigh is the most restrictive when it comes to food truck policies. 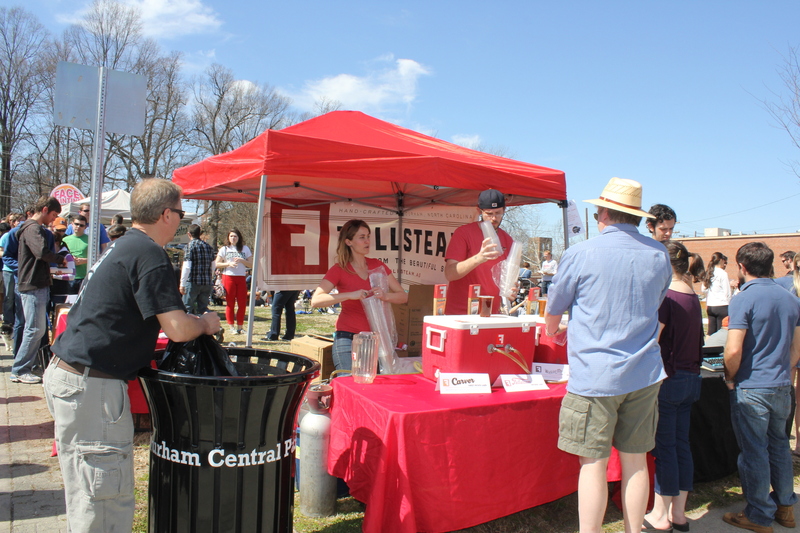 Chapel Hill and Carrboro are more liberal in letting food trucks roam the streets and Durham outpaces everyone with the least regulations. I’m just glad that they are gaining popularity in the area, because all of the ones I’ve eaten at have been great! 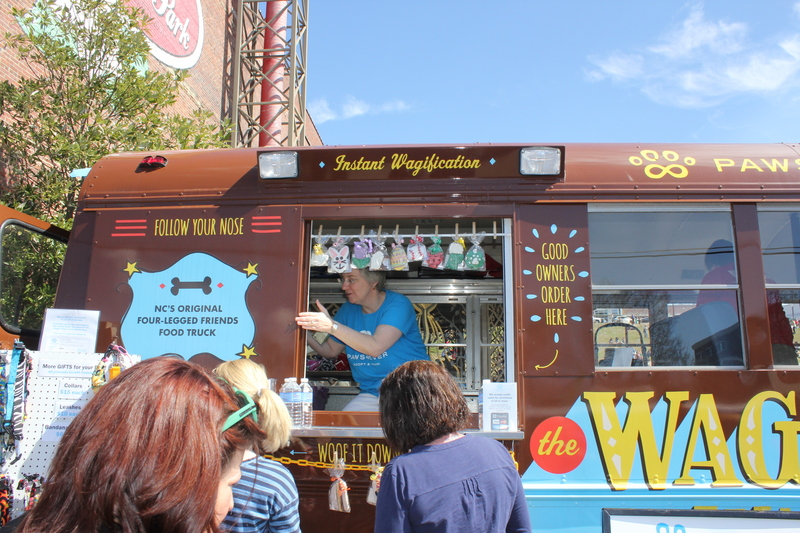 A cool way to experience food truck cuisine is by going to one of the several large food truck rodeos held in the area throughout the year. While these are usually crowded, they are a great way to experience different foods and beverages in a central location. Usually there are at least 40 food trucks at these rodeos. Just make sure you wear comfortable shoes and bring something to sit on (depending on the location) as well as a lot of patience, since the lines can be long, especially at some of the more popular trucks. So what kind of food can you get at these rodeos? Your options are many and include but aren’t limited to: BBQ, burgers, cheese steaks, Creole, deli, dumplings, Mexican, pizza, sausages, sweets, vegetarian fare, adult beverages, etc. 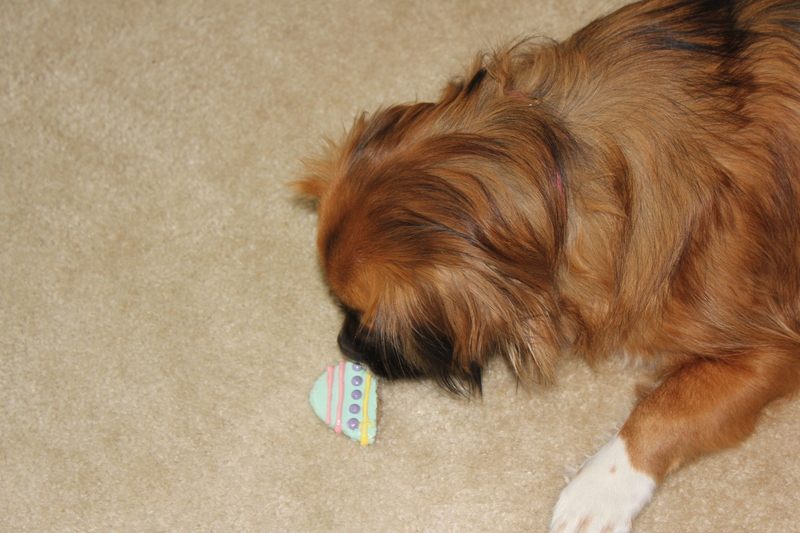 Sometimes you can even get treats for one of your furry friends. 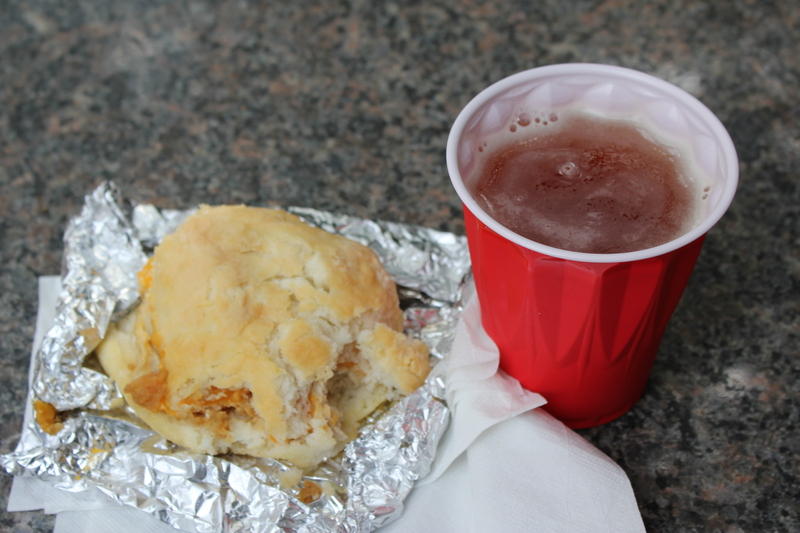 You can also shop at these rodeos – usually there are a few venues that offer non-food items. There’s truly something for everyone! 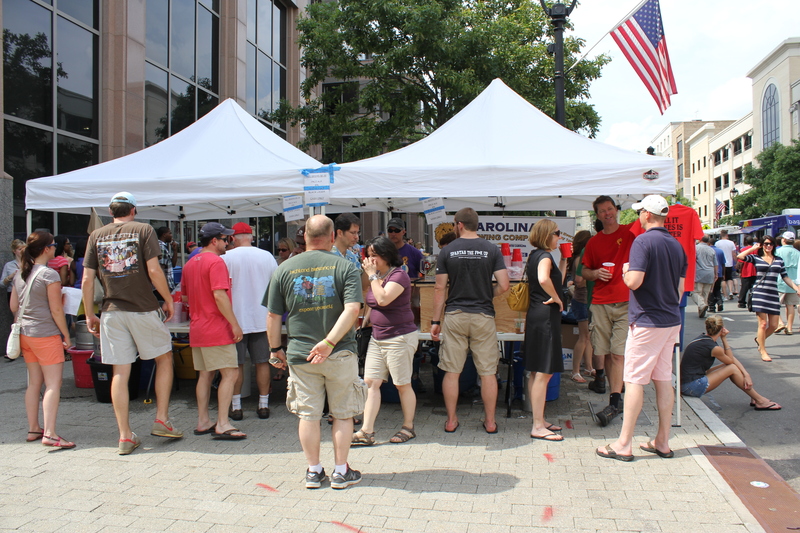 I’ve attended two big food truck rodeos this year – one in Durham and the other in Raleigh. Both had their plusses and minuses, but I would go back to either in the future. 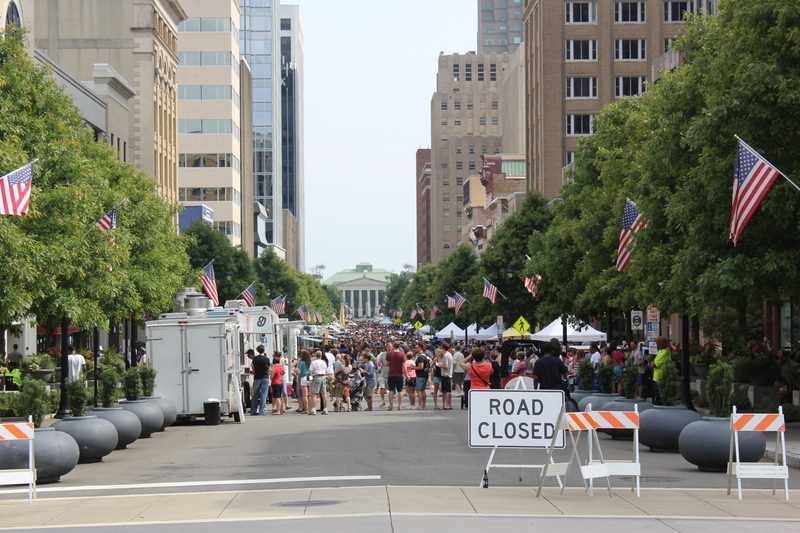 I liked the setting of the rodeo in Durham’s Central Park in March, and there was plenty of nearby parking, unlike the rodeo I attended in downtown Raleigh in June, where some people were having problems finding spaces close to the event. However, I thought the layout of the Raleigh rodeo was much better and easier to navigate. The Raleigh rodeo had a number of makeshift tables and other places to sit, whereas in Durham it’s a good idea to bring a chair or blanket. All in all, since the food was great at both I would tend to go to whichever was closer to me. If you’re interested in going to an upcoming food truck rodeo, just Google “food truck rodeo” and the city, and you should be able to find a schedule. 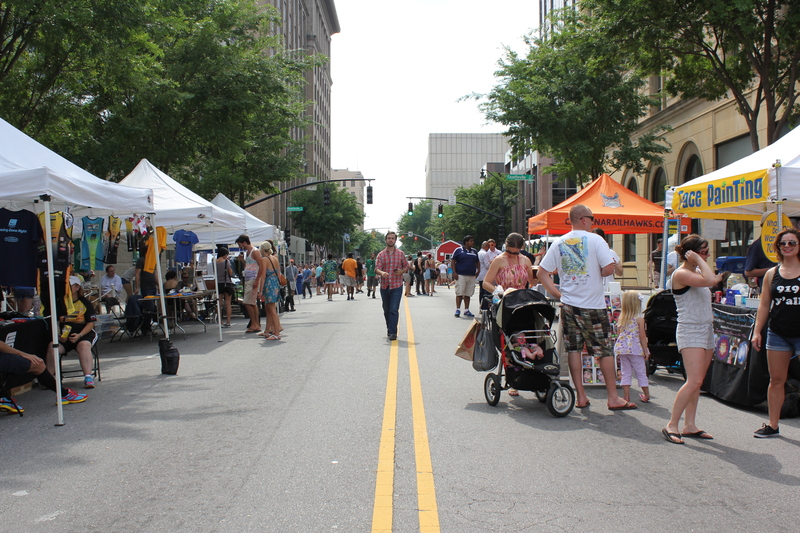 I can tell you that the next big rodeos in downtown Raleigh will be on August 11 from 4pm to 9pm and October 13 from 12pm to 5pm. 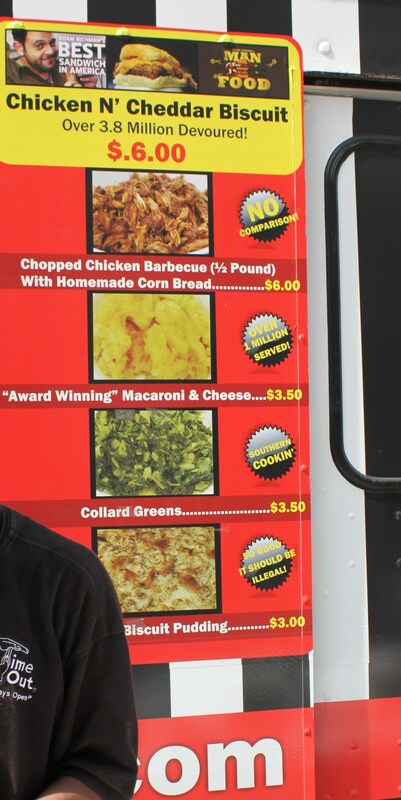 Plan to arrive early to make sure the truck doesn’t sell out of its food. 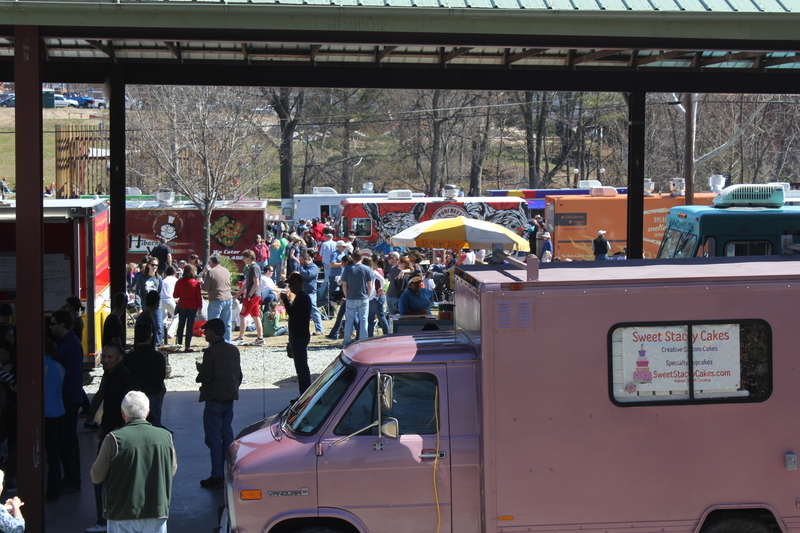 Of course you don’t have to go to one of these big rodeos enjoy your favorite food trucks. One of the easiest ways to see where a truck will be is to follow it on Facebook or Twitter. 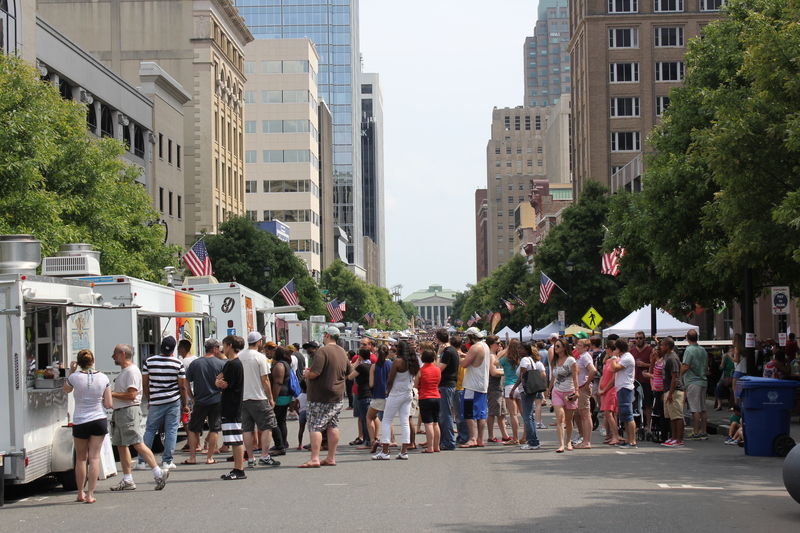 A great site to see where food trucks will be in the Triangle is: https://www.facebook.com/trianglefoodtrucks Also, many food trucks are happy to cater corporate events — that’s another beauty of them — they can come to you! 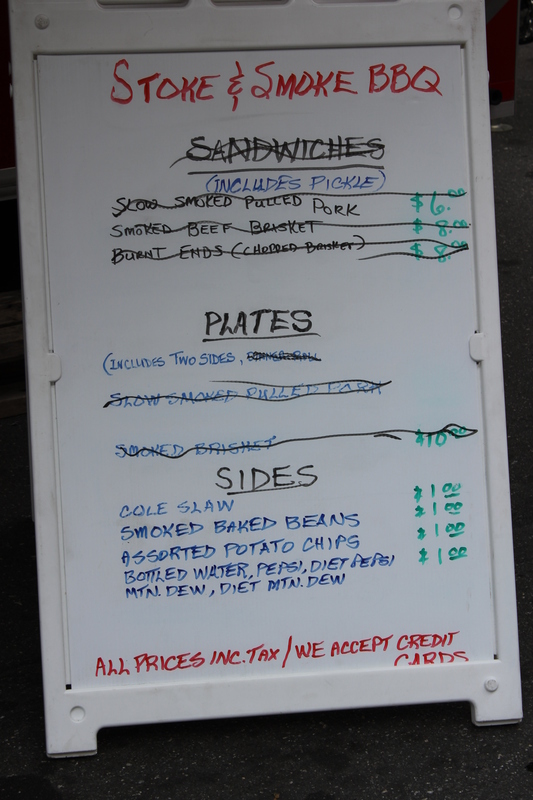 This entry was posted in Tips and tagged Durham food truck rodeos, eat drink and be merry, Food trucks, Raleigh food truck rodeos, Triangle food trucks. Bookmark the permalink. 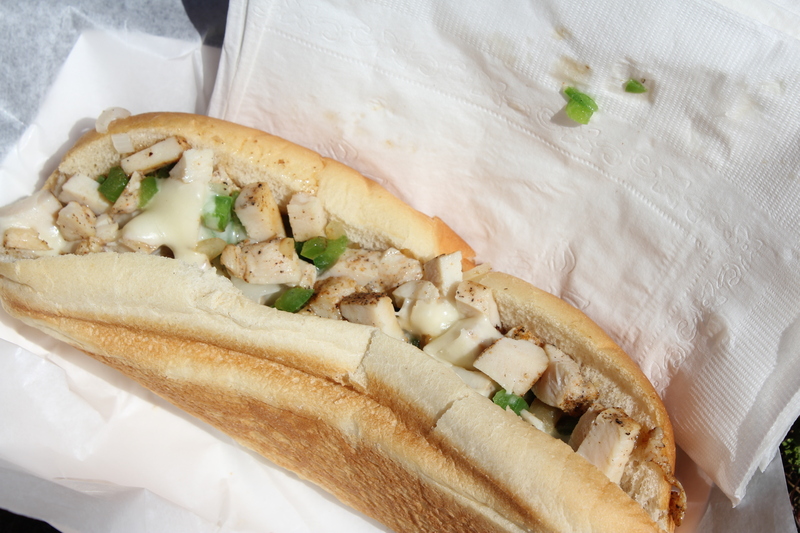 Visitors to the Duke Farmers Market this Friday can find a variety of lunch options from food trucks, including sandwiches from Sympathy for the Deli. Photo courtesy of Sympathy for the Deli. Thanks for the information, Denise! I will post this on my FaceBook page as I am a former Duke employee and have a number of “Duke” friends. I haven’t tried Sympathy for the Deli yet but have heard that the food is great! The best news of all? It’s FREE admission! Just come and join in the fun and most importantly – get an idea of why food trucks have become all the rage in big cities and now in our Capital District! Free is always good! Thanks, Rupert.